What’s cuter than a gingerbread man? 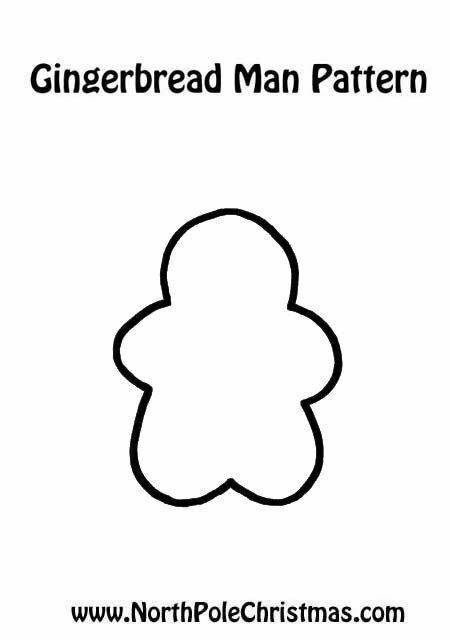 Free printable small gingerbread man template, outline style. DIY in black and white for crafting, coloring.